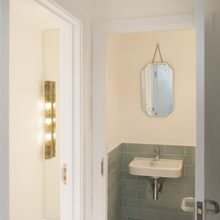 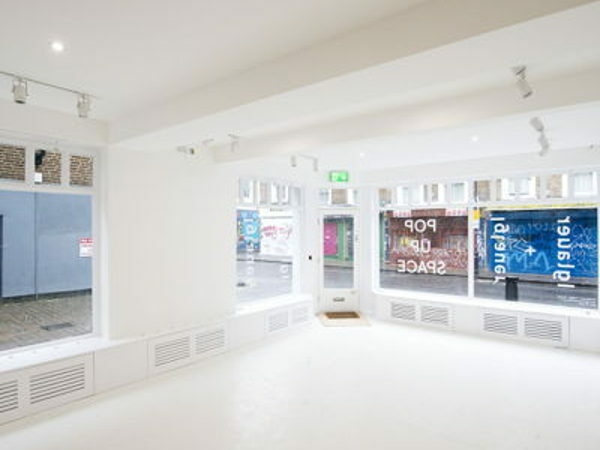 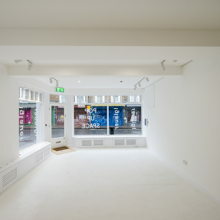 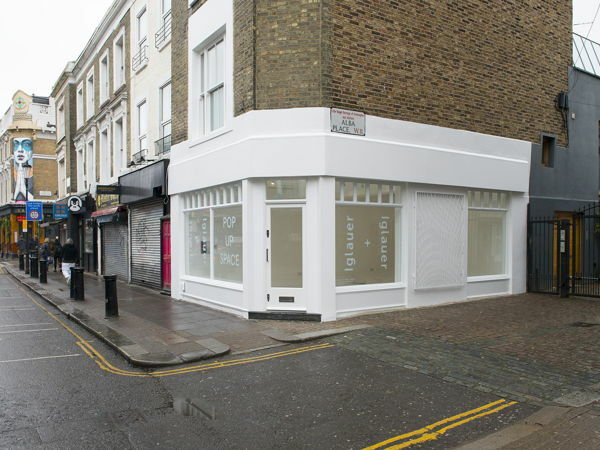 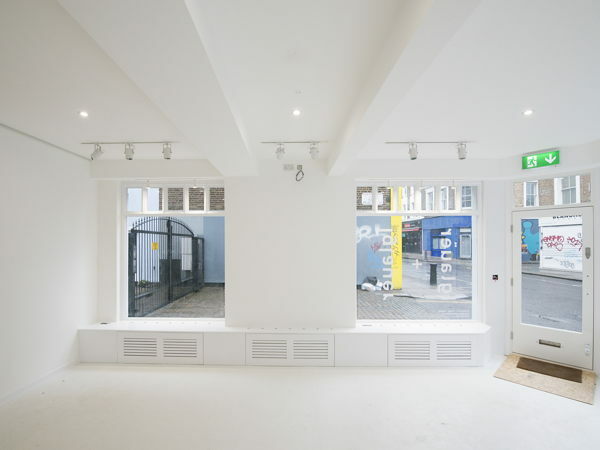 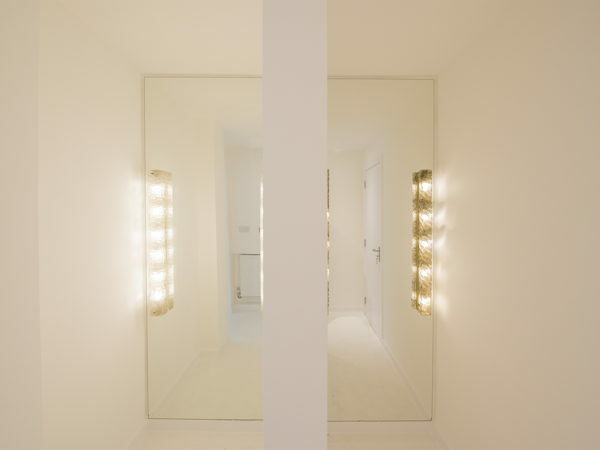 Brand new architecturally designed shop in the heart of Nottinghill/ Portobello road. 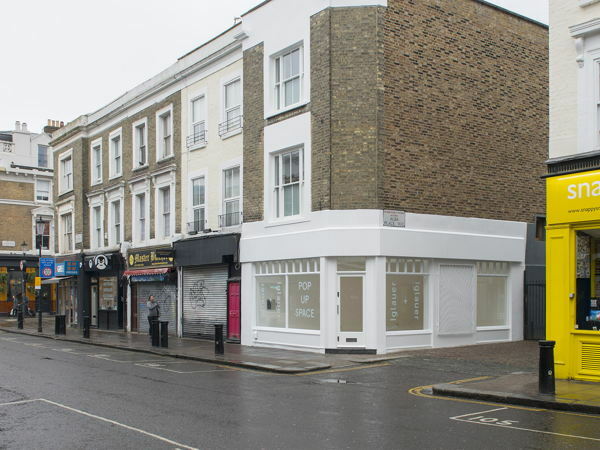 Ample open plan space painted white with white concrete flooring - design ceiling lights - two excellent size changing rooms- large stock room - brand new state of the art central heating - one loo- central heating - new kitchenette for staff. 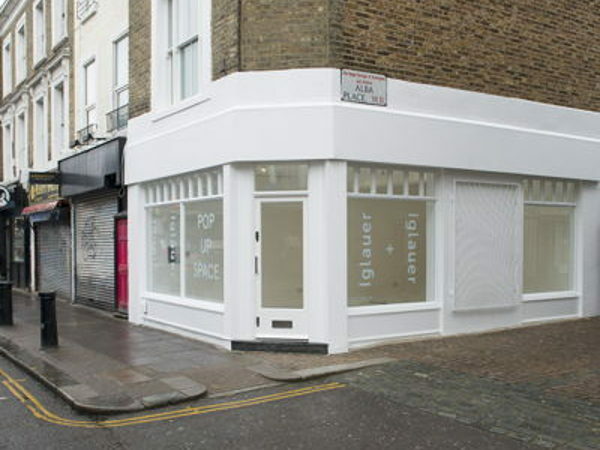 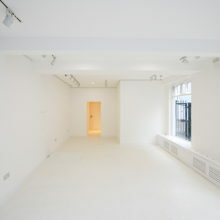 The shop is available now to rent has a whole, or we can accept multi brands of five to share the space. 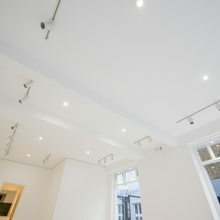 Business rates - lights - Thames water is included in the rent. 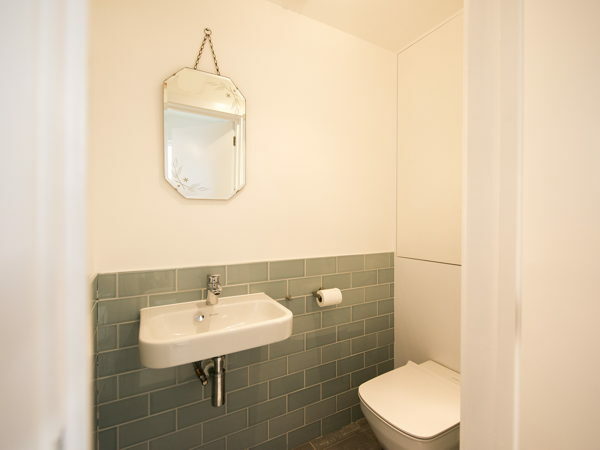 All utilities are included in the rental fee.